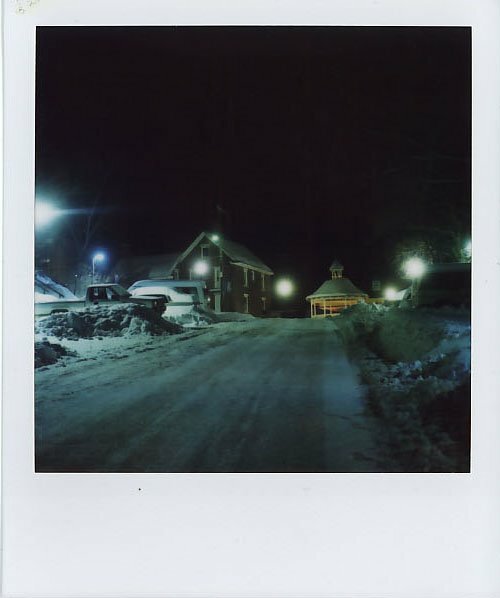 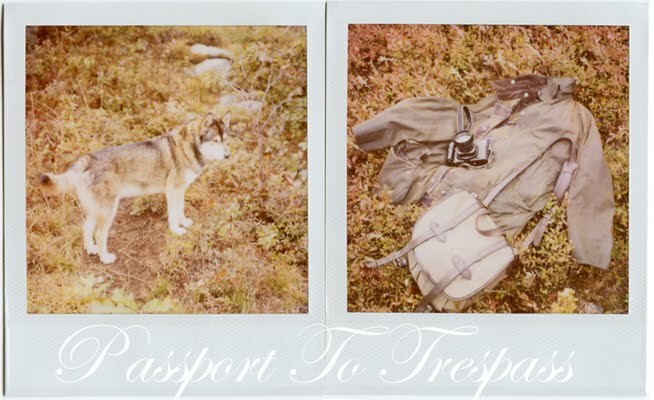 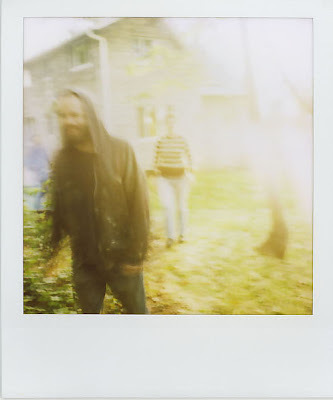 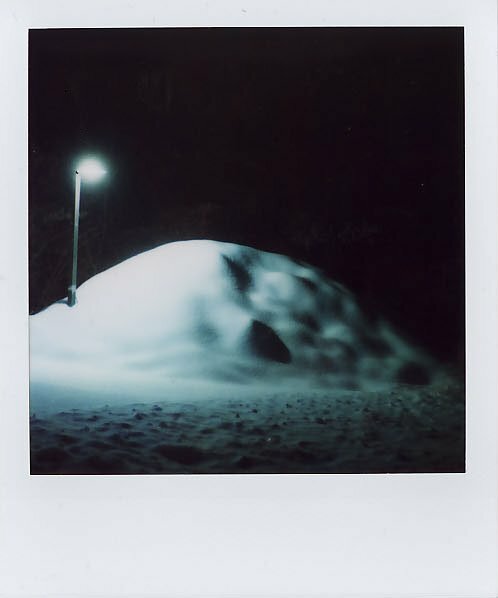 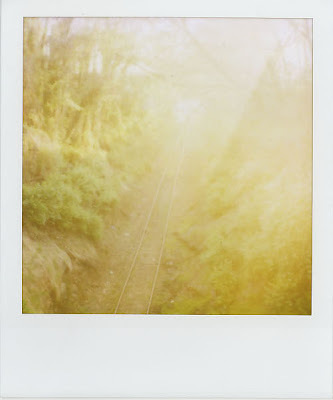 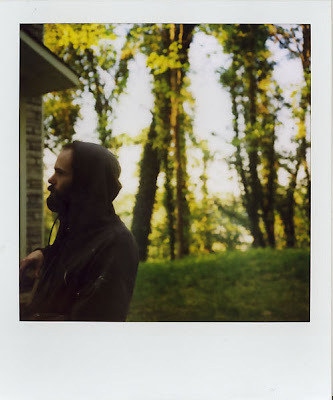 "Titled after a conversation with a brother, while climbing over a barricade onto a crumbling pier, ‘passport to trespass’ is the Polaroid wanderings of photographer Mikael Kennedy. 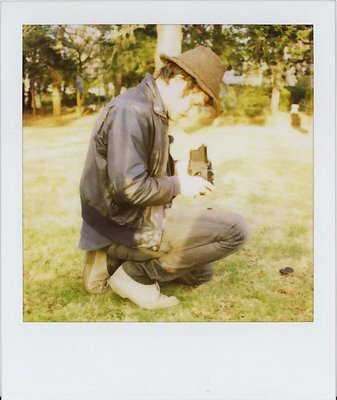 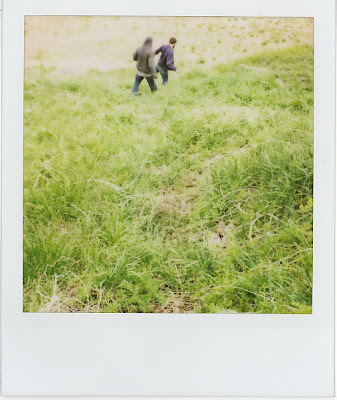 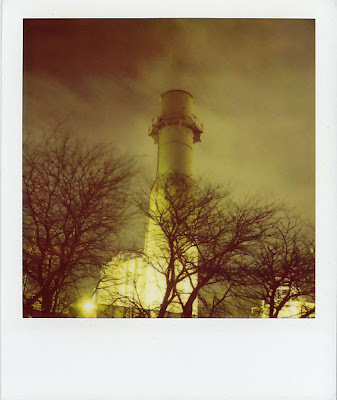 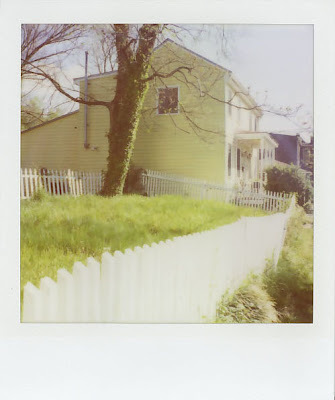 Carrying a Polaroid SX-70 and batches of film at all times, Kennedy documents the people and objects around him. 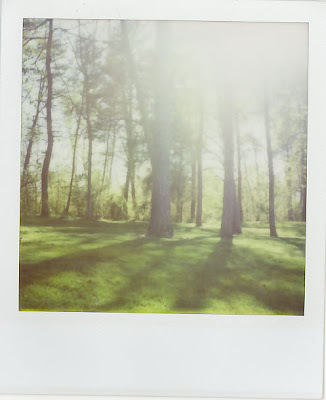 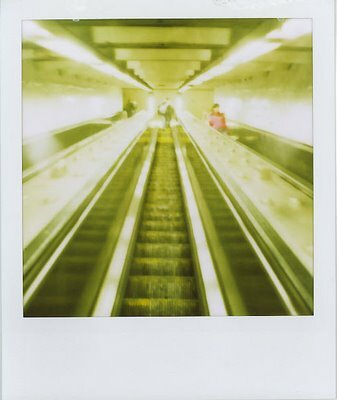 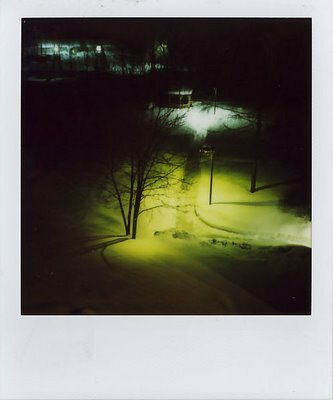 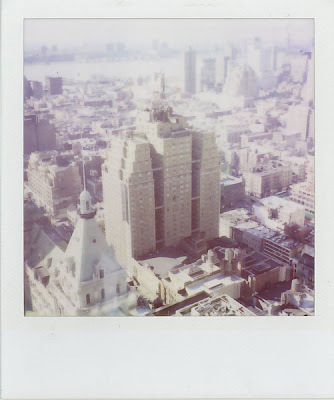 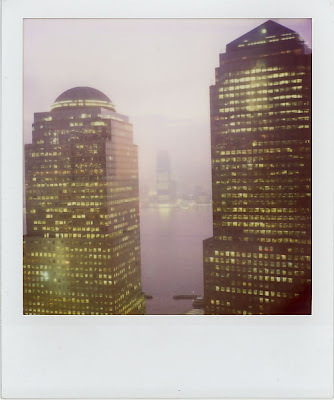 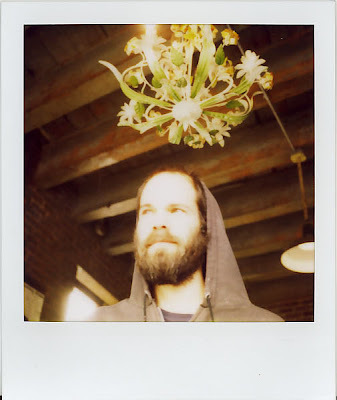 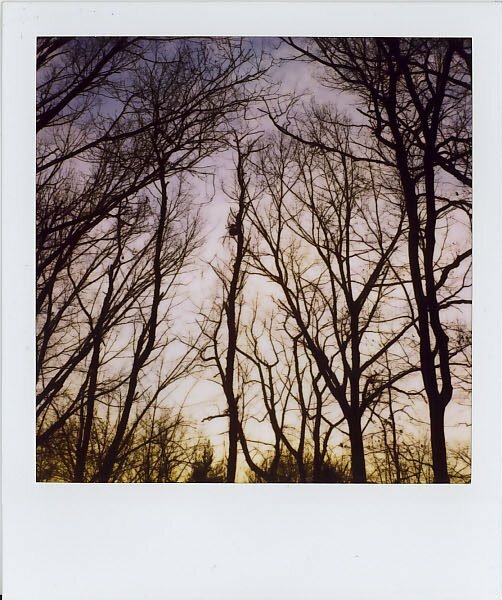 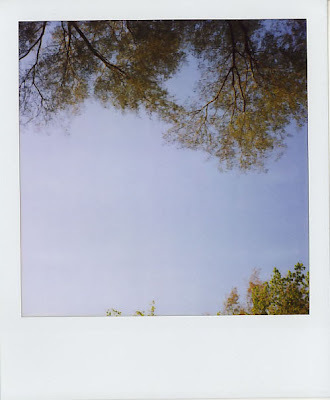 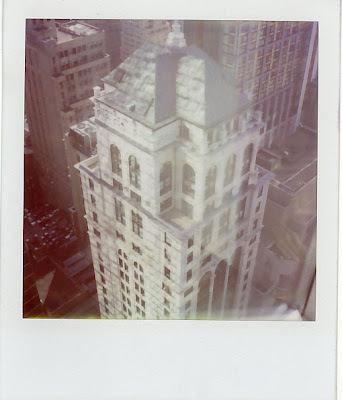 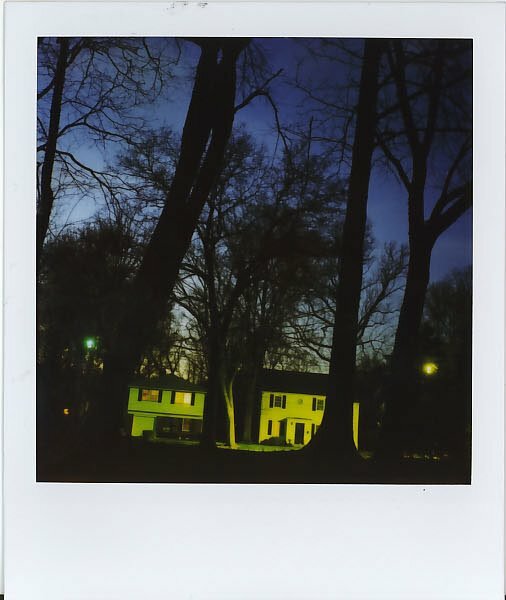 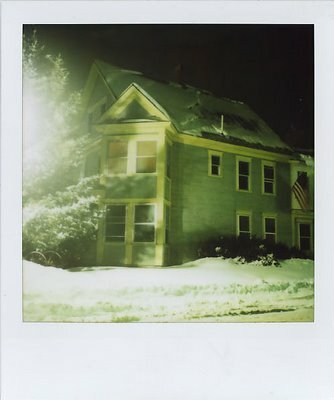 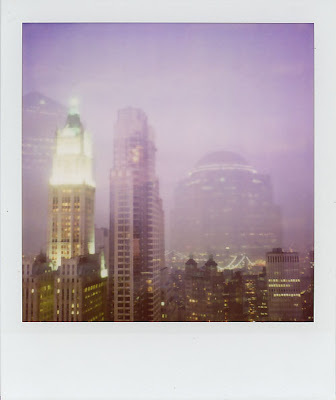 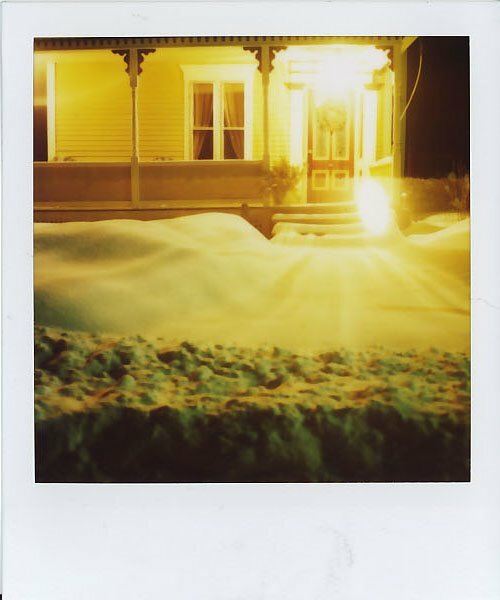 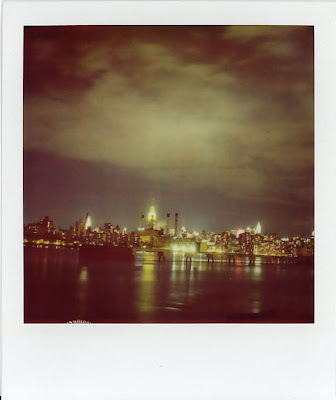 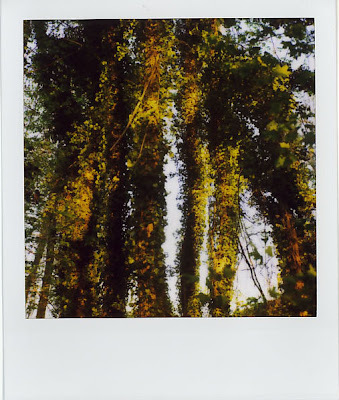 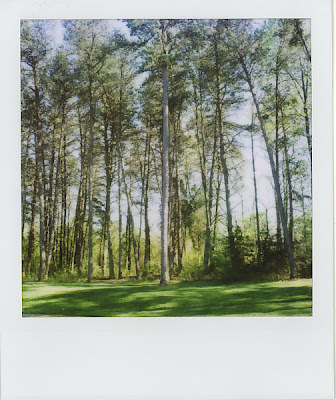 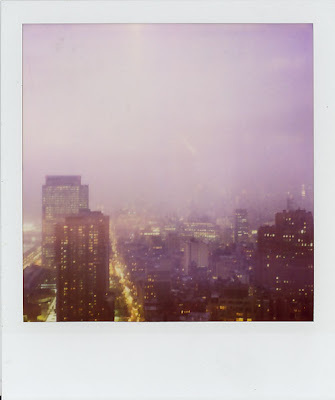 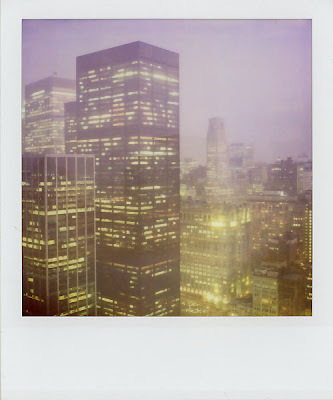 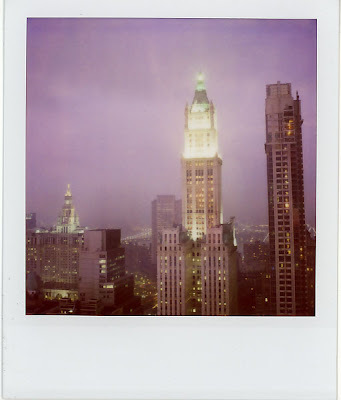 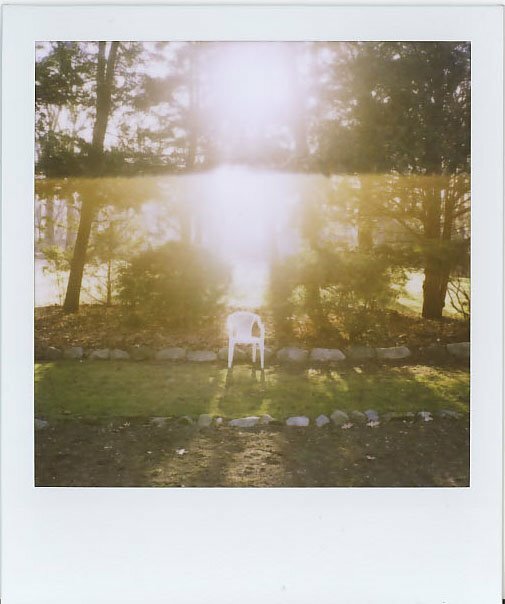 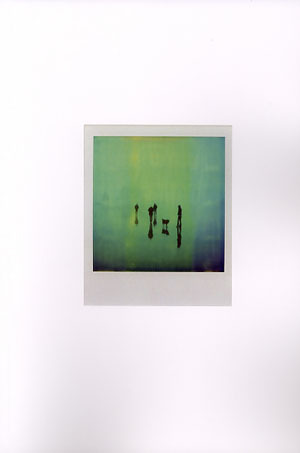 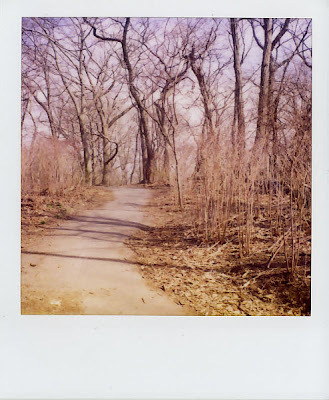 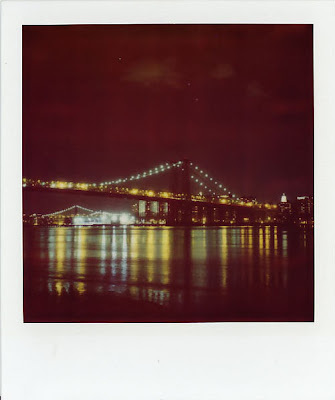 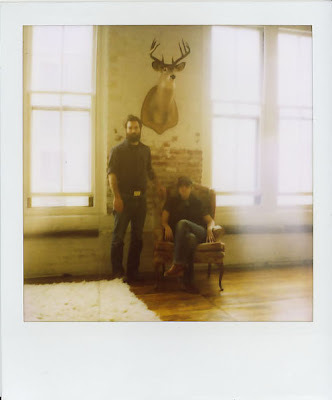 The effects are small specimen-like paintings created in the long exposures and rich colors of the Polaroid film, captured and catalogued in the little white border of the print. 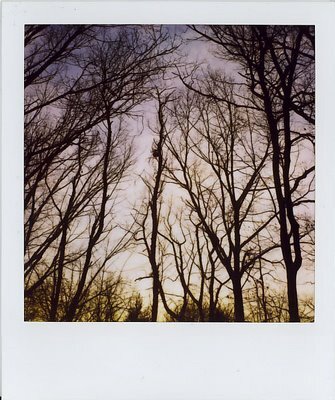 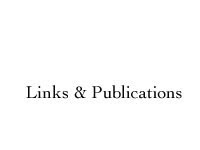 The collected images are documentation of a life of roaming and restlessness rendered into a vocabulary of landscape and vision."